It can be difficult to select funeral flowers. There are rules of etiquette which define what's appropriate; combine those guidelines with other factors such as flower type and color, cost, and personal preferences, and you've got the makings of a true dilemma. One way to resolve a situation like this is to learn more about what makes funeral flower arrangements extraordinary: the flowers. Here we're going to look at funeral flowers from a different perspective: the symbolic meaning of flowers. We'll explore the rich language of flowers and flower color meanings; all with the intention of supporting you in selecting the most appropriate funeral or sympathy flowers for the situation-at-hand. What if the obituary included "in lieu of flowers"? Is it still proper to send funeral flowers if your heart calls you to do so? If, for one reason or another, you're 'on the fence' about the value or appropriateness of sending funeral flowers, we encourage you to read The Value and Benefit of Funeral Flowers, by funeral director Todd Van Beck, as well as Flowers for Funerals-They Are Important, by Candice Shoemaker and Diane Relf. One more thing: if you're looking for information about those rules governing the selection of funeral flower arrangements, see our companion post, The Etiquette of Sympathy Flowers and Funeral Floral Arrangements. throughout Europe, Asia, and the Middle East." But the language of flowers as we know it today was the innovation of people living in the Victorian Era. Largely due to the many social restrictions and prohibitions governing written and spoken communication, the Victorians developed a rich, yet discreet, language of flowers in order to share their heart's true feelings without violating any rules of propriety. They often exchanged small bouquets of specially-chosen flowers called nosegays (sometimes known as tussie-mussies), each of which carried an unspoken message. It is to the Victorians we now turn to discover the hidden and subtle meaning of flowers. 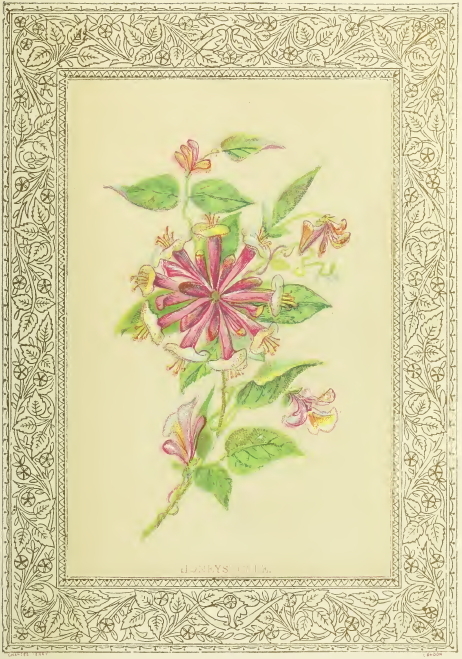 According to Internet sources, the first dictionary of flowers was published in France in 1819; but we're going to focus on the 1869 Flora Symbolica, by John H. Ingram. (If you're interested in seeing the book for yourself; as of this writing, you could download a PDF version from the Internet Archive). Consider what Ingram offers as the symbolic meaning of the humble marigold: grief; the poppy, consolation. 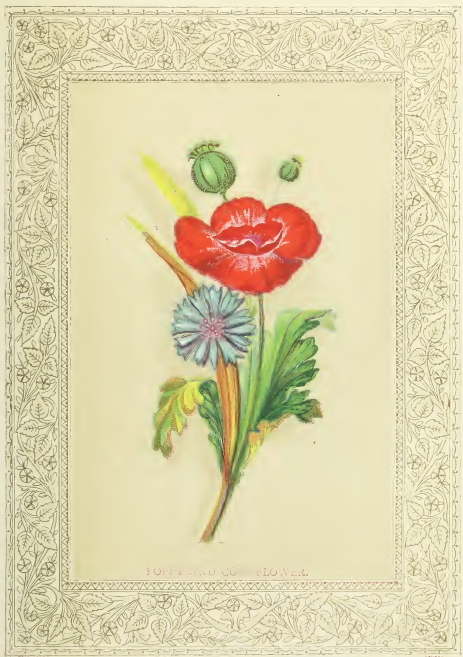 His conception of the meaning of a rose, unlike the significance he attributes to either the marigold or poppy, holds true today: roses signify love. But the color of the blooms affects the hidden message too: a deep pink rose signifies appreciation or gratitude, while yellow roses express forgiveness. The Flora Symbolica is full of fascinating details about the accepted meanings of flowers at this time in history. The sweet campanula flower declares constancy; the aspen signifies lamentation, and stock, with its rich spicy scent, symbolizes lasting beauty. But, as always, the passage of time changed things. Today, we have the 'Society of American Florists' list of commonly-accepted meanings of flowers to guide us in selecting the right type and color of flowers for funeral flower arrangements or sympathy flowers. For example, sunflowers, not a flower you commonly think of when choosing funeral flowers, signify adoration. Carnations, especially the white and pink varieties, express the emotions of remembrance and gratitude. Who isn't familiar with this famous couplet from William Shakespeare's Romeo and Juliet? His memorable words aside; you can see how being unfamiliar with flower names would make it much harder to specify exactly the type of funeral flower arrangements or sympathy flowers you want to send. Fortunately for us, there are literally dozens of floral glossaries online; but I believe the best is The American School of Flower Design's Flower Foliage Glossary. Don't know an Amaryllis from a Delphinium; a Freesia from a Lisianthus? This resource will surely help. If you're preparing to choose from a selection of funeral flower arrangements or sympathy flowers, you might enjoy taking an insightful cross-cultural look into our relationship with color, visit Color Matters. Inspiration comes easy when you've got Google at your fingertips. Take the Pinterest page, Funeral Arrangement Ideas. Then there's Creative & Custom Funeral Flower Trends from the Flower Shop Network. Despite the fact it was published in 2011, it's still well-worth a review. And, of course, there's your local florist; he or she is the funeral flowers expert for your community. In Shakespeare's time, Eglantine, a flower we don't recognize by that name today (we call it a Sweetbriar Rose), signified poetry; violets brought to mind faithful watchfulness. 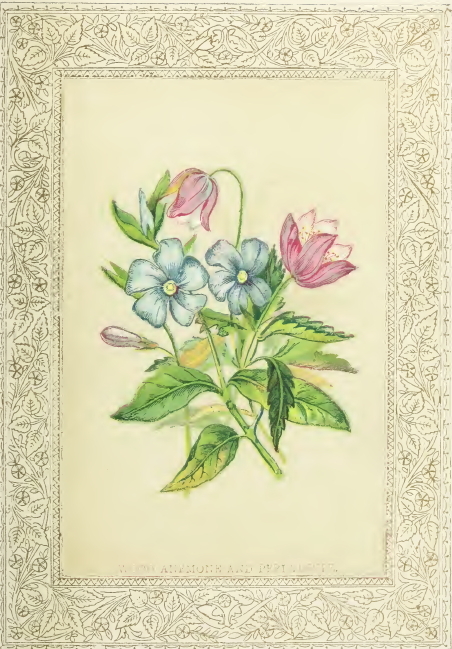 Musk roses were seen to represent a charming nature, while woodbine signified fraternal love and thyme, courage. Shakespeare's world had layers of meaning, and ours can as well; we don't need to lose touch with the meanings of flowers, only because we're in the 21st century. If you want to say something more with your funeral flower arrangements or sympathy bouquets, select blooms with deeper meaning for funeral flower arrangements or sympathy bouquets.